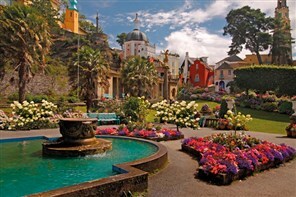 On this lovely tour we offer a delightful hotel and a superb selection of visits and attractions, with a train ride. 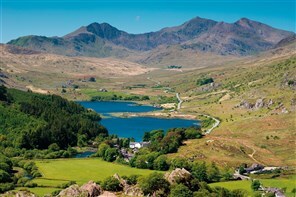 Following the tremendous popularity of our ‘Romantic Journeys’ tour series we are pleased to offer this NEW North Wales version including three train rides and a boat trip. 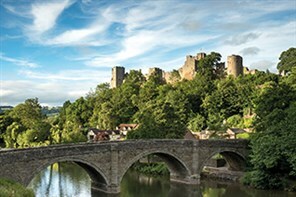 This NEW tour takes us through romantic landscapes of Kent and East Sussex, visiting quaint villages and towns, exploring beautiful cities and enjoying the coast as we relax this summer. 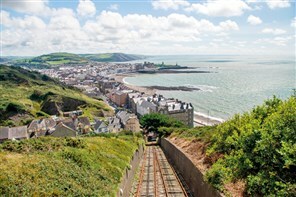 This holiday is a perfect way to see parts of Wales that may not otherwise be visible, from a range of different trains. 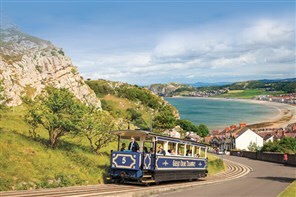 Llandudno is a classic seaside resort with a unique combination of Victorian style and Edwardian elegance. 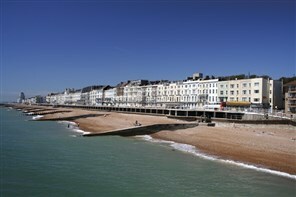 The long crescent shaped promenade, pleasant shopping streets and wealth of attractions make it an ideal holiday destination. 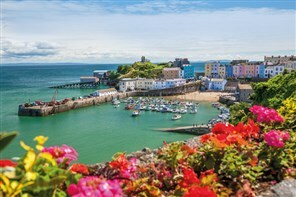 The Gower Peninsula is the perfect location to experience the contrast of beautiful Welsh beaches and inland the magnificent scenery and ruggedness of this part of Wales. 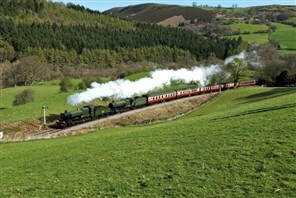 A regular favourite embracing mountains , beautiful countryside, a railway and a step back in time to an old TV programme. 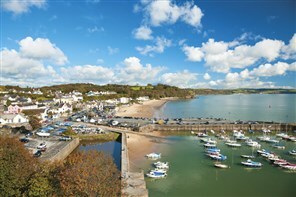 South Wales - a land steeped in history and tradition and on this NEW tour we enjoy a mix of coast and country. 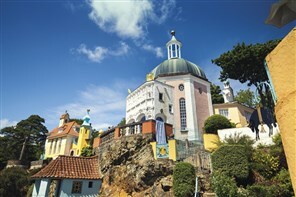 Based in Wales’ second city this weekend break will have something for all. 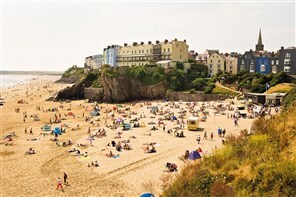 The holiday based in Tenby is a favourite mixing beaches, a beautiful National Park and majestic Carmarthen.